Relocation, Relocation, Relocation - Complete. 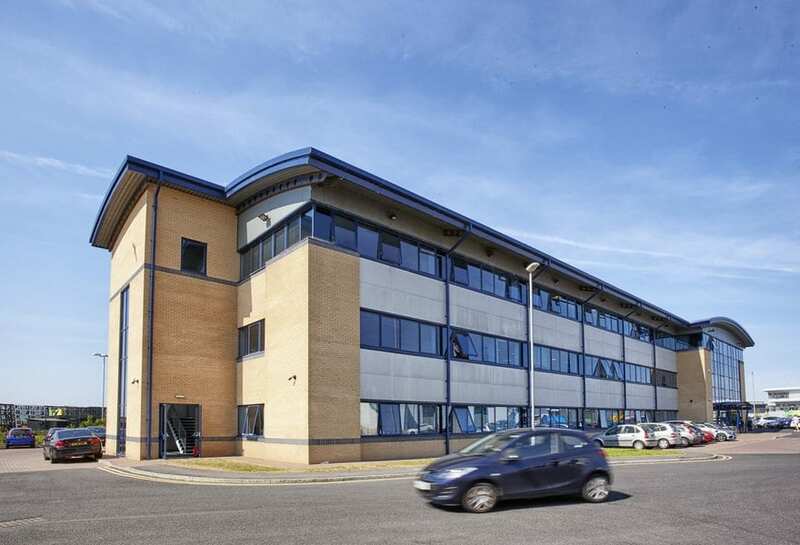 We are pleased to announce we have moved in to shiny new offices at Business First, Lancaster House, Amy Johnson Way, Blackpool. As our business has grown so have we, so the time was right to relocate. Our new location is easily accessed from the motorway and has plenty of parking for our client meetings.